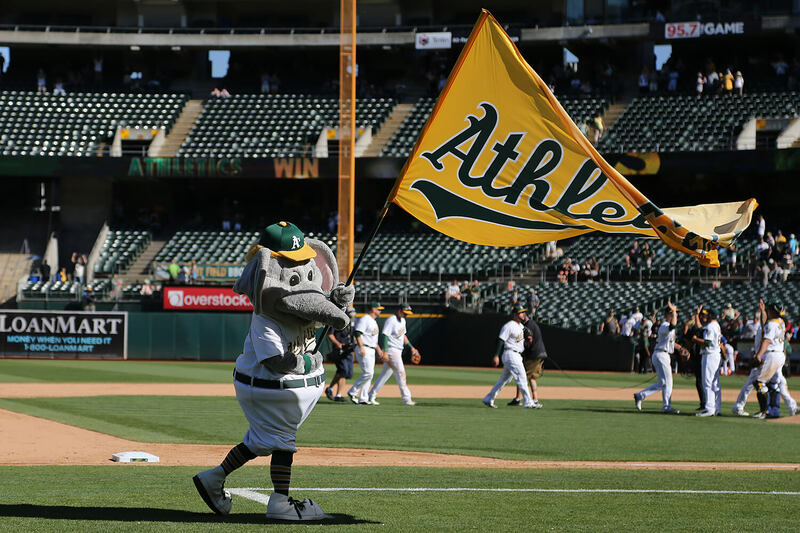 Prior to the season, few outside of Oakland expected the 2018 Athletics to win as many as 80 games. Fewer still saw them as an 85-win team. And perhaps none thought they would be around come October. The A’s lost their chance to clinch a postseason berth at home Sunday, but Monday, before they had finished the first inning in Seattle, their advancement became official. With the Rays falling to the Yankees in Tampa, the A’s became the fifth and final team to lock up their spot in the postseason. Their fight is far from over, though. A chance — albeit slim — remains that the A’s catch the division-leading Astros. 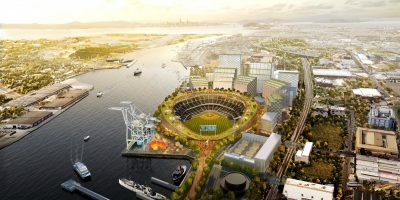 More likely, Oakland still has a chance to host a one-game Wild Card matchup with the Yankees. All the offense has amounted to one of the best records in baseball, a fourth-best 44-31 to be precise. 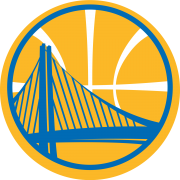 But Oakland, which holds the fourth-best overall record in the league, is far from a rollover at home. Their 50-31 record at home is sixth-best — third-most wins. Everyone who plays in Oakland in October, be it the Yankees in a Wild Card game, the Red Sox in a championship series game or Cleveland in a division series game, will have to hit in the heavy Bay Area Autumn air, neutralizing each side identically. Like Semien said, the Oakland infield, particularly Jed Lowrie and Semien who have played on the dual-sport surface for years, holds the true advantage in a postseason series. 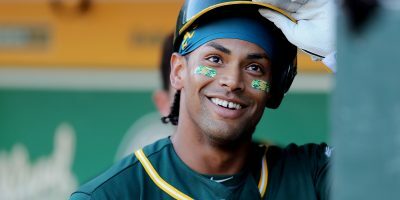 The A’s will certainly head into the postseason far from the underdogs they were six months ago when the regular season began, and their A’s fans have every reason to be excited at the possibilities.